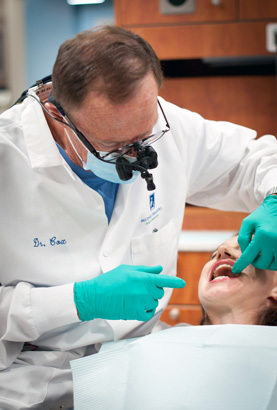 The Treatment Philosophy of Michael Fernandez Family Dentistry is built on integrity. We strive to listen to our patients so we can clearly understand their desires, address their motivators and concerns, and help them define what dental health means for them. We accomplish this by completing thorough evaluations, utilizing all available technology, and sharing findings with patients to allow for co-diagnosis. We believe in ensuring patients clearly understand their treatment options and are empowered to make the decision about what level of care is best for them. We are committed to making ethical recommendations for patient treatment and assisting patients in making treatment financially possible.